Here they are…2017-18 Surrey Teens Read books ready to go out to English and Humanities classrooms! 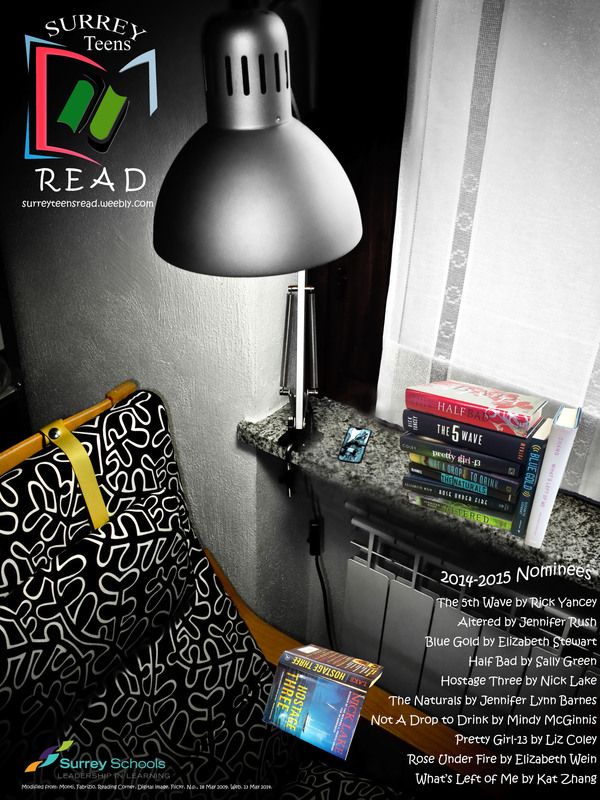 Here they are…the Surrey Teens Read line up for 2014-2015! 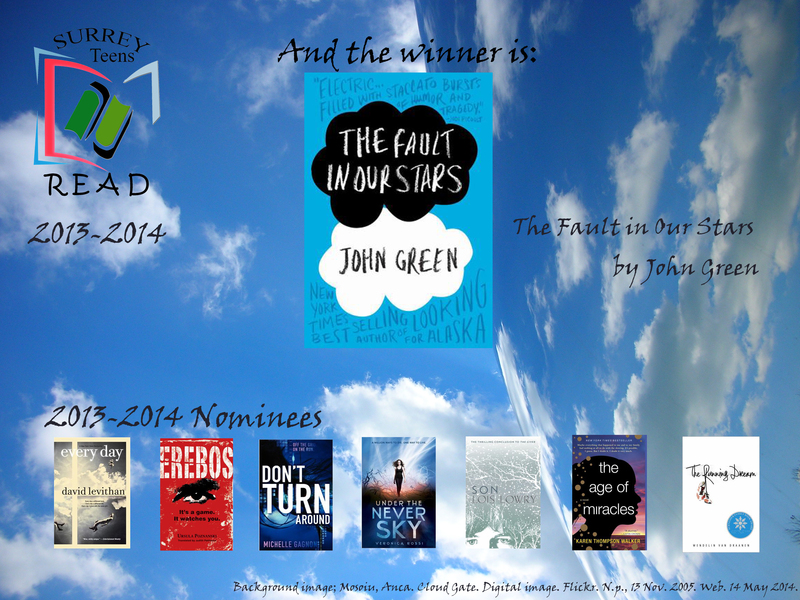 Secondary students across the district have voted, and the winner of Surrey Teens Read 2014 is The Fault in Our Stars by John Green. Thanks to everyone who read and voted!